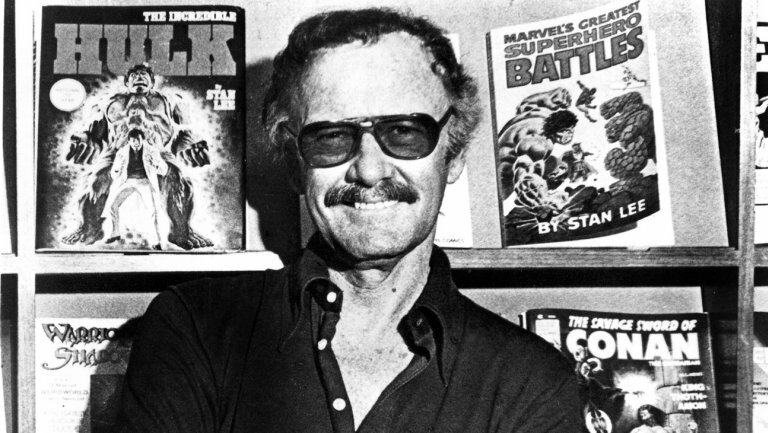 Remembering Stan Lee's Influence on the Horror Comic - Horror News Network - The Horror News You Need! Stan Lee’s influence on pop culture can not be understated. The late writer made characters such as Spider-Man, Thor, and Iron Man household names and his fame and notoriety shot into the stratosphere thanks to the rise of the Marvel Cinematic Universe in 2008. Millions of people of all ages who have never picked up a comic book, came accustomed to seeing Lee’s signature cameos in countless blockbusters and he remained one of the most recognizable celebrities in Hollywood due to this very reason. Comic fans will of course remember Lee as the architect of the original Marvel Universe, who along with artists such as Jack Kirby, Steve Ditko, John Romita Sr., and a host of other talented writers and artists, established Marvel Comics as the hip alternative to the stodgy original super hero universe located across town at the offices of DC Comics. Heroes such as the Incredible Hulk and the “ever-lovin’-blue-eyed Thing” proved to readers that heroes didn’t need matinee idol looks to save the earth, and heroes who questioned their motivations and couldn’t get a date on Saturday night ala Peter Parker assured fans that their idols had some of the same problems they did. Lee populated his universe with the now cliche “heroes with feet of clay” and not only outsold the “distinguished competition”, but also brought together a diverse, vibrant collection of characters that have stood the test of time. And while super hero fans mourn the passing of Lee at the age of 95, horror comic fans also owe the writer and editor a great deal of thanks for his contributions to the maligned sub-genre. Before Lee became the guiding force behind Marvel Comics, Lee was at the helm of the company that would later transform into Marvel, called Atlas Comics. Throughout the 1950s, Lee followed publisher Martin Goodman’s advice and emulated the hits of the competition, and in the early 50s the best selling comics were the over-the-top horror tales from EC Comics. Lee followed suit with similar horror titles such as Astonishing, Menace, and Strange Tales. When horror comics became “public enemy number one” due to Frederic Wertham’s fear-inducing book Seduction of the Innocent, publishers scrambled to distance themselves from the graphic horror of EC Comics and started the self-censoring organization, the Comics Code Authority. With the absence of horror comics on the stands and super heroes in a slump, what was a publisher to do? 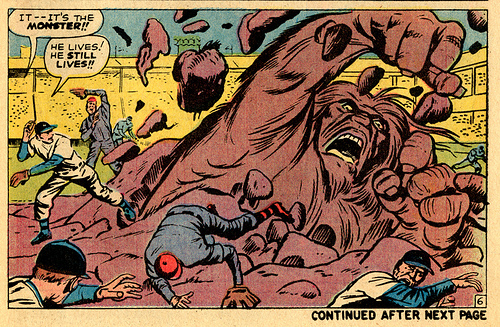 Lee instead turned to the atomic age giants of science fiction/horror and created an entire stable of titanic creatures that helped keep the lights on at Atlas Comics. 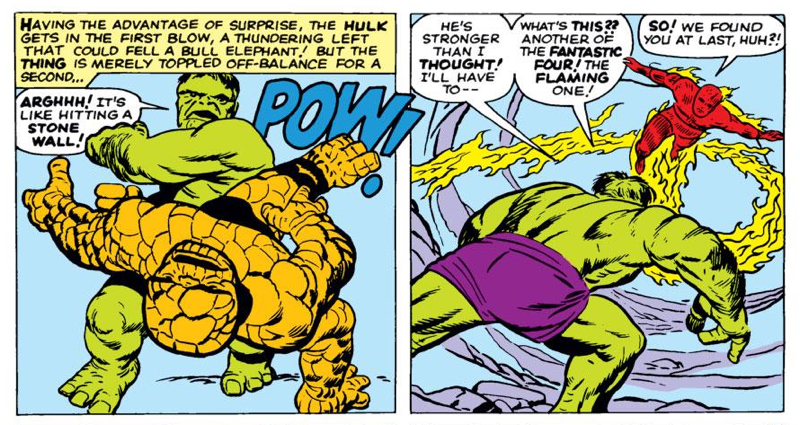 These would become the famous Lee-Kirby monsters such as Gorgilla, Fin Fang Foom, The Glob, Mumba, Groot, Xemnu “the Hulk”, Elektro, Gargantus, It the Colossus, and Googam, Son of Goom among others. These city crushing critters helped satiate horror comic fans hunger for content and served as a bridge to the later Marvel Universe (and many of these monsters would find themselves stomping around the same pages as the Fantastic Four and the Avengers in short order once Atlas was re-branded). After changing pop culture in the 1960’s, Lee entered the 1970s as the Editor in Chief, as well as the new publisher of Marvel Comics, and this was when Lee exerted the most influence on the evolution of the horror comic. In 1971, Lee took a page from Creepy publisher James Warren, and began producing a wide array of black and white comic magazines aimed at older readers. These magazines followed in the tradition of the classic EC Comics and didn’t skimp on the gore, adult situations, or violence. Since these were technically magazines, they were not governed by the CCA, and therefore could push the limits once again. Horror fans have fond memories of titles such as Vampire Tales, Tales of the Zombie, Monsters Unleashed, The Haunt of Horror, as well as non-horror titles such as the seminal Conan series, The Savage Sword of Conan, and The Deadly Hands of Kung Fu. Seeing the success of the horror magazines, Lee would soon usher in a new age of four color monsters, starting with Tomb of Dracula #1 in April of 1972. After Tomb, the floodgates of horror opened, with the addition of The Monster of Frankenstein, Werewolf by Night, Man-Thing, Ghost Rider, and The Son Of Satan to the newsstand. 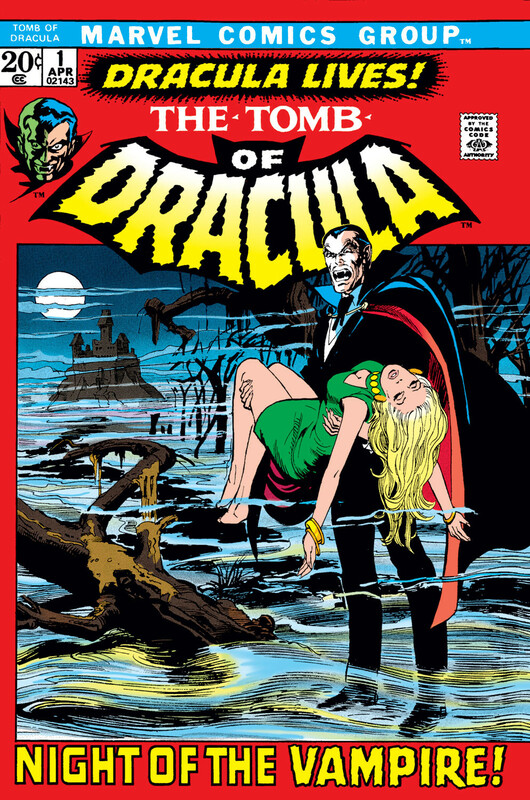 Seeing Dracula next to Spider-Man (and he also guest starred in Giant Size Spider-Man #1 in 1974) in the spinner racks of the era brought knowledge of the classic monsters to a whole new generation of fans and these issues are still some of the most prized that were released during the disco decade (otherwise known as the Bronze Age of Comics). These characters still grace the pages of Marvel Comics to this day and if not for the influence of Lee, may have been left to decay in the 1950s, along with EC Comics. Fans will miss Lee for many reasons, but horror fans can thank “The Man” for keeping the monsters alive in Marvel Comics.